Laligurans club had started scholarship program in 2006 with the aim to provide the opportunity to students who were financially weak to study, to make then able to stand on their own feet. The club has supported the students at primary level as well as those who passed the SLC to pursue their further studies. It’s been 9 years since the program has started. Within this period, 2 students have already started their career and are now able to look after themselves. The students really appreciate the support and they have been working equally hard. They are very thankful towards the club for getting the job. It is the pride of the club to see them be successful and is the proof that the club had been achieving what it had aimed for. 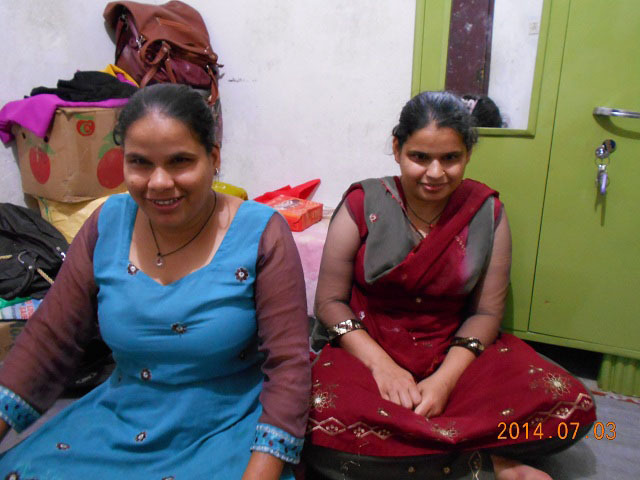 Sharmila is a blind student. She has five sisters altogether, among which 2 are blind. She somehow managed to pass SLC, but after that the family could not finance her studies. 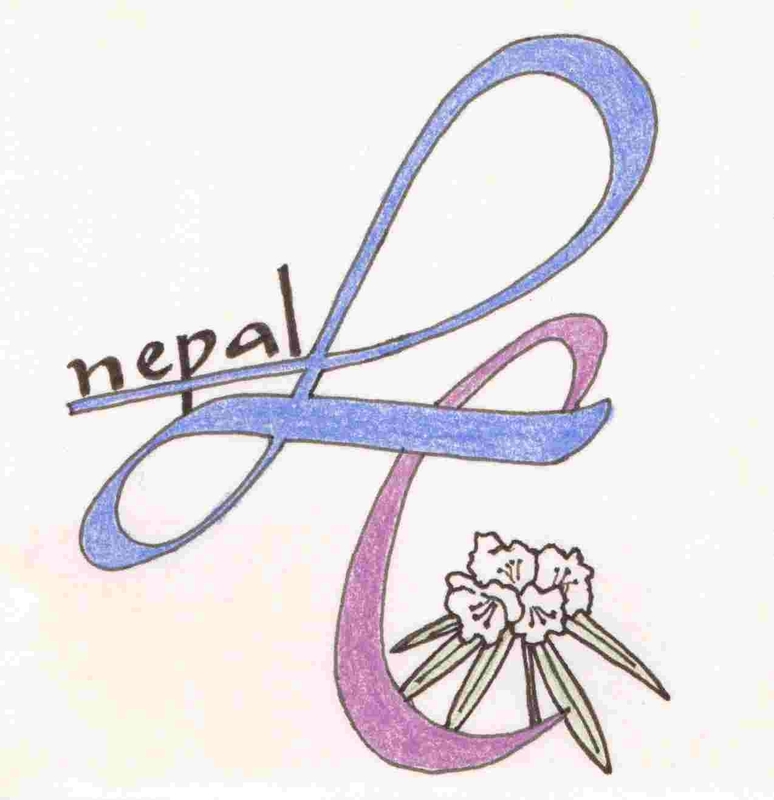 The studies after SLC was financed by Laligurans Club. The Club supported her with her +2 studies (grade 11 and 12) and her undergraduate too. she has currently completed her 3rd year of her bachelors and is waiting for the result. 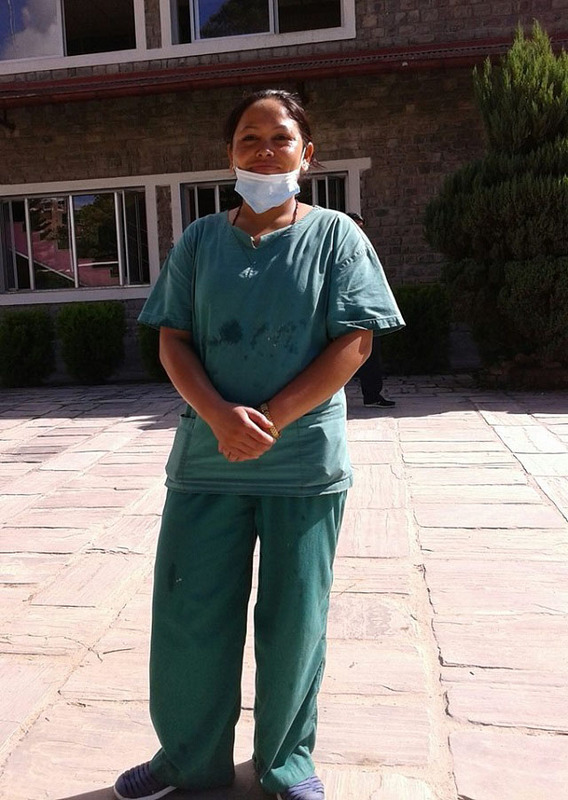 She had recently applied for the Teachers’s service commission of Nepal Government and has been selected. She is qualified for the teacher and the school to teach will be confirmed in a month. The confirmation will be given by District Education Office. 157 people had applied for 44 available seats, from which Sharmila has been selected and is the only blind candidate who got selected. She was selected for primary level and will start her teaching in a month. 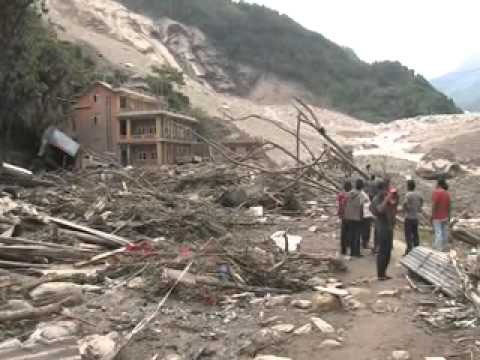 Nepal has been facing huge losses from flood and landslide. The continuous rainfall for two whole days has brought flood and landslide in many parts of the country. A total of 42 people have lost their lives. 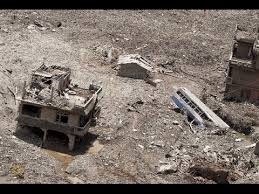 The natural disaster has block the main highway of eastern Nepal which connects to the capital city of Kathmandu. This has affected the travelers and daily living of many people. It has been forecasted that the rainfall will continue for few more days. Two weeks back, the flood in Sunkoshi river had swept the lives of 150 people. The landlside had buried many of them. The whole village was destroyed and the villagers have been homeless and have nowhere to go. Arniko Highway leading to Tatopani have been completely obstructed. 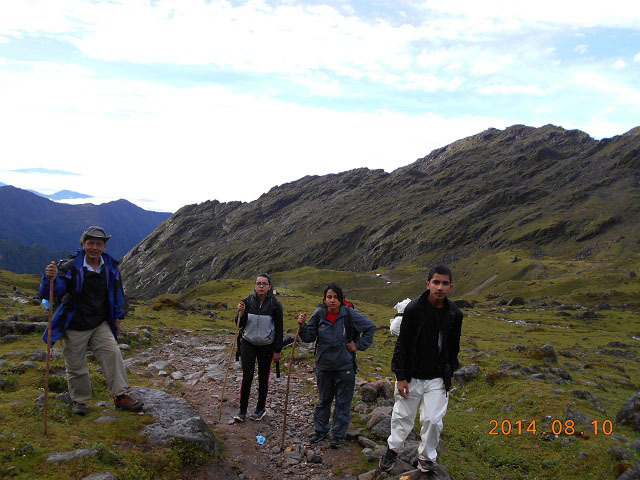 Our family along with 3 other friends had gone for 4 days trek to Gosaikunda which is at the height of 4330 meters. The place is very popular from religious view as well as for the trekkers. The religious people go for the festival of Janai purnima (tying the scared thread) which falls in the month of July- August. This is not the best time for trekking due to heavy rainfall on daily basis. However we manage to trek and get the religious feel at the same time. We started our journey form Sundarijal and trekked from 7 in the morning to 7 in the evening. 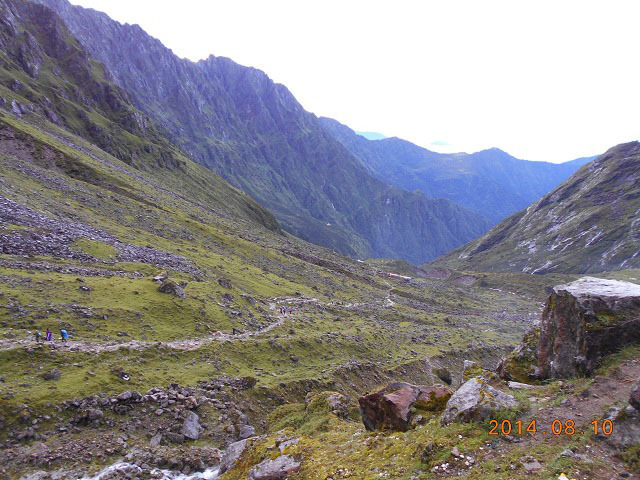 We reached the Suryakunda Lake which is at the height of 4610 m on the fourth day. Many people suffer from altitude sickness and need to be very careful and conscious before going there. We came down to Gosaikunda which in the main lake where it is believed that the image of Lord Shiva appears at the centre of the lake. We reached Dhunche on fifth day, which is the headquarter of Rasuwa, and from there we took a bus to Kathmandu. The roads were all destroyed due to landslide and it was a very difficult task to pass those roads safely. It was a great relief to reach home safe and sound.